Every single thing we do every day directly affects our environment. Turning on the air conditioner, using the washing machine to do the laundry, eating meat, and driving to work—these actions does not only come with a price of your money but the precious price of the natural resources as well. These withdrawals of natural resources from the Earth contribute to the high amount of carbon footprint. In the Philippines, solar panel installation are done by both residential and commercial establishments to somewhat reduce their carbon footprint. Do you have any idea what is carbon footprint? How it affects our environment? Read on to know more about what carbon footprint is and how we can reduce our own carbon footprint. 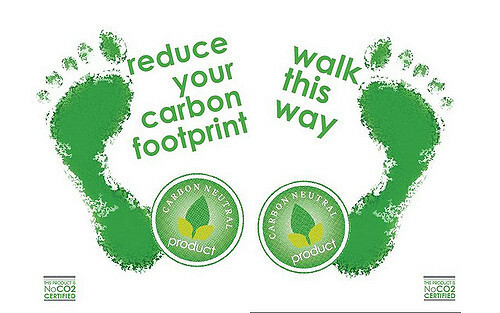 Carbon footprint refers to the amount of carbon dioxide emitted to the air because of the consumption of fossil fuels. 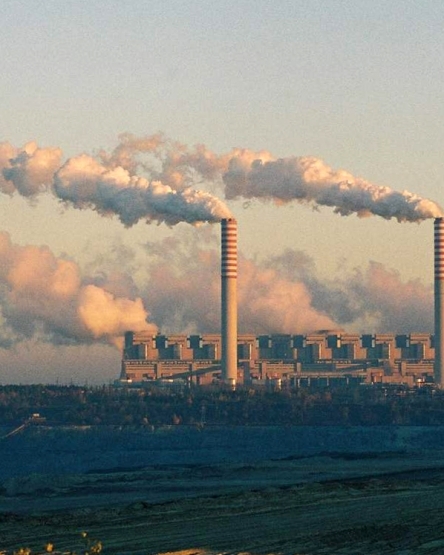 It also refers to the total amount of greenhouse gases that were produced to support human activities. Carbon footprint is just one in the family of footprint indicators that includes land footprint and water footprint. 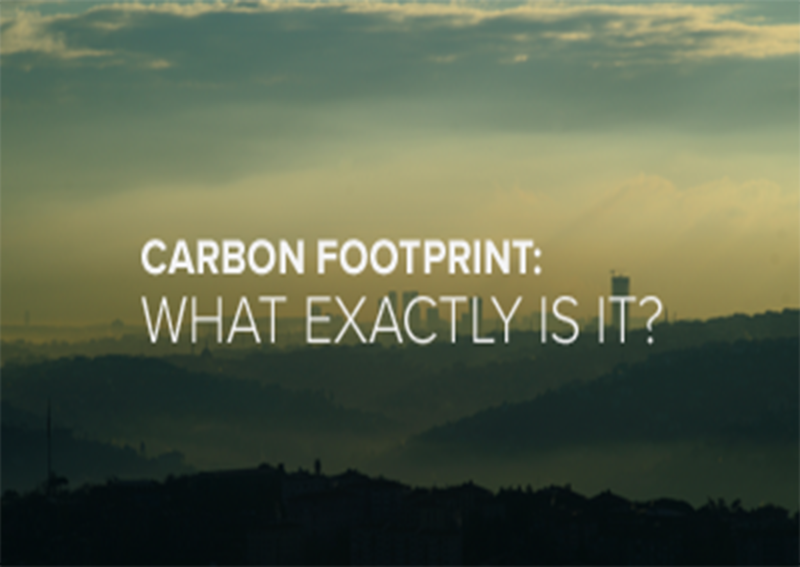 What are the Ways to Reduce Carbon Footprint? Surely, there are various available ways on how to reduce your carbon footprint. It is up to us what techniques we will use. Some of the common methods used to reduce one’s carbon footprint are to Recycle, Reduce, and Reuse. Start by recycling old bottles and jars at home. Reuse plastic bags and bring it the next time you buy your groceries instead of throwing it away. These simple habits will reduce the solid waste that goes into the landfills. In manufacturing companies, recycling packing materials is done to reduce their carbon footprint. On the other hand, in every household, reducing carbon footprint can also be done through the use of less energy; by doing things like opting for LED and CFC light bulbs instead of regular ones. Switching to renewable energy can immensely help this cause. It would also beneficial to know that the engine of your vehicle burns fuel when you drive and this creates a certain amount of CO2. The amount of CO2 you generate depends on your driving distance and fuel consumption. This is why your daily choices, such as opting for carpooling to work or using the mass transit, can really help reduce your carbon footprint. Food choice also plays a huge contribution to one’s carbon footprint. Heavily processed and packaged food as well as consuming protein-sources animals, especially red meat are some of the biggest contributors to a high carbon footprint. Instead, opt for a vegan diet and grow your own fruits and vegetables at home. This simple ways will make a difference in the long run. Every human produces their individual ecological footprint, which is determined largely by the country’s development and wealth they live in. However, their choices and daily habits can lessen their carbon footprint. Remember, even simple habits and your daily choices can really make a difference. Do you want to take the first step in reducing your carbon footprint? Join the annual Earth Hour on March 25, 2017. This one hour event became a global movement ever since various cities around the world have constantly participated in order to achieve a massive environmental impact. Make a stand by turning off your light from 8:30 PM to 9:30 PM.